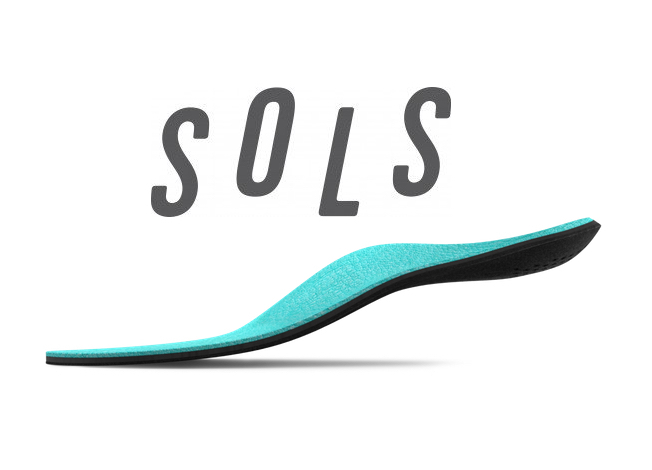 Firefly have partnered with SOLS, the company whose 3D printed orthoses are challenging traditional approaches to the design and manufacture of orthotic devices. Operating out of New York, SOLS’ disruptive technology is seeking to positively influence how podiatrists interact with their patients by embracing enhancements in technology. Just three photos [arch, heel and ankle] captured using Apple’s iPhone or iPad is all that’s required to accurately map the key anatomical features of an individual’s unique foot and gait. Speed, efficiency and most importantly accuracy are at the heart of this process. In keeping with traditional expectations, patient specifications and requirements are then applied to the digital model. From here it is customised for shoe type, patient weight, activity and foot flexibility. The customised digital model is then closely inspected by biomechanical and 3D engineers. The next stage sees the model become reality. Laser sintered from aerospace grade Nylon plastic, the device is 3D printed printed to an accuracy of 5 microns. As an industry leader Firefly is constantly seeking new opportunities and practices to support the Podiatric profession. Firefly’s partnership with SOLS is another example of how we are progressing Podiatry. By engaging accessible technologies such as Apple’s iPhone and iPad, combining these with 3D modeling and printing software, we are delivering the future of Podiatry today. Register your interest in SOLS, email info@firefly.ie today.